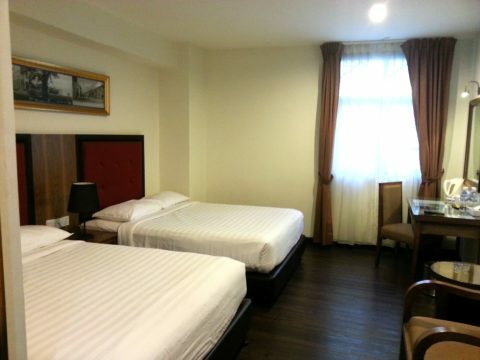 To travel by train from Kuala Lipis to Singapore you first need to take a train to Johor Bharu Sentral Station and change there for a shuttle train to Singapore. The journey by train from Kuala Lipis to Johor Bharu takes slightly over 10 hours to cover a distance of 450 km along Malaysia’s East Coast Railway Line which is also known as the ‘Jungle Line’ as it crosses through the mountainous and heavily forested interior of the country. This is a long journey but it does offer some interesting scenery and views of rural life on the Malay Peninsula. There is 1 direct train service a day from Kuala Lipis to Johor Bahru Sentral Station. The journey by train from Johor Bharu Station Station to Singapore’s Woodland Train Checkpoint Railway Station takes only 5 minutes. Use the Search Box below to buy your train tickets from Kuala Lipis to Johor Bharu for the shuttle train to Kuala Lumpur. Kuala Lipis train station is located off the Jalan Besar near Kuala Lipis town centre. 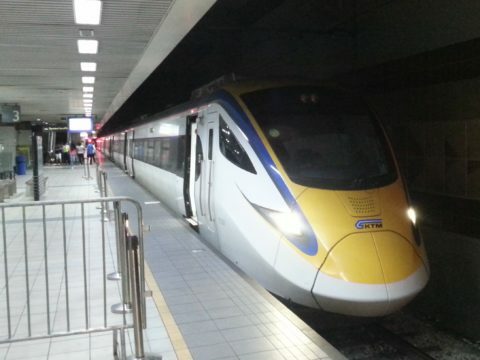 Shuttle trains to Singapore depart from Johor Bharu Sentral Station. 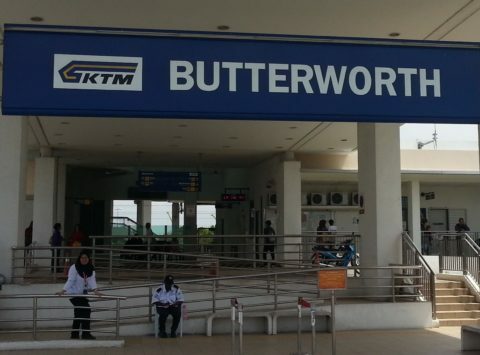 Shuttle trains from Johor Bharu terminate to Woodlands Train Checkpoint in Singapore. For the time being there are no direct train services between Malaysia and Singapore except for the shuttle train between Johor Bharu Sentral Station and Woodland’s Train Checkpoint. 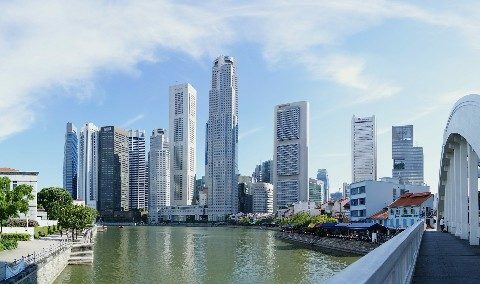 There are planning to start operating direct services from Kuala Lumpur to Singapore in the future but this new high speed track is unlikely to be completed until 2022 and will form part of wider plan to construct direct train links from Singapore to other ASEAN countries and eventually to China. There are 14 daily departures from Johor Bharu Sentral Station to Woodlands Train Checkpoint. The adult one-way fare from Johor Bharu to Singapore is 5 MYR. You can buy your ticket at the train station. If you travelling on the train from Kuala Lipis then you are likely to be able to get the 12:30 departure. Bear in mind that you need to go through the ticket barriers for the shuttle train 20 to 30 minutes before the train is due to depart as you will need to pass through passport control which is located inside the train station between the ticket barriers and the train platform. The shuttle service gets busiest at the weekends with Malaysian people going to Singapore for the day to visit the amusement parks and go shopping. From Woodlands Train Checkpoint the easiest way to travel to other destinations by public is via Singapore’s metro system. Marsiling Underground Station is 1.6 km from Woodlands Train Checkpoint.